Synopsis: After a family tragedy in the chaotic city, Chris and Maggie Conley, in a last-ditch effort to save their dying marriage purchase an isolated home in the deepest woods, to which they quickly discover evil has a key. 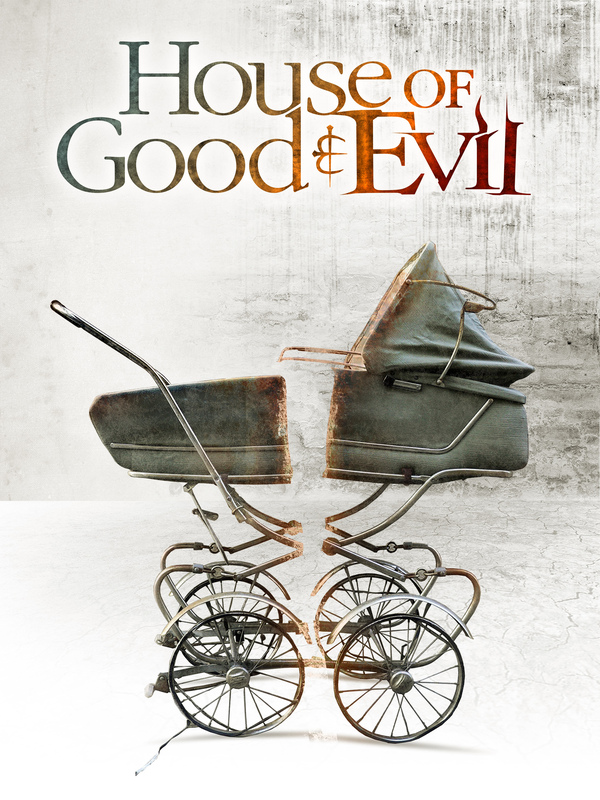 House of Good and Evil is an Indie Horror Movie shot on a very small budget that is slowly gaining a lot of buzz within the Horror Community. The film wrapped post early April 2013 and has gone on to win “Best Feature” at a recent, long running film festival and is an Official Selection at several upcoming film festivals including Hollywood’s Dances With Films. it is scheduled to be released domestically October 1st 2013. Check out House of Good and Evil trailer below. It is slowly building the tension towards an appropriate climax that definitively leaves me wanting for more.